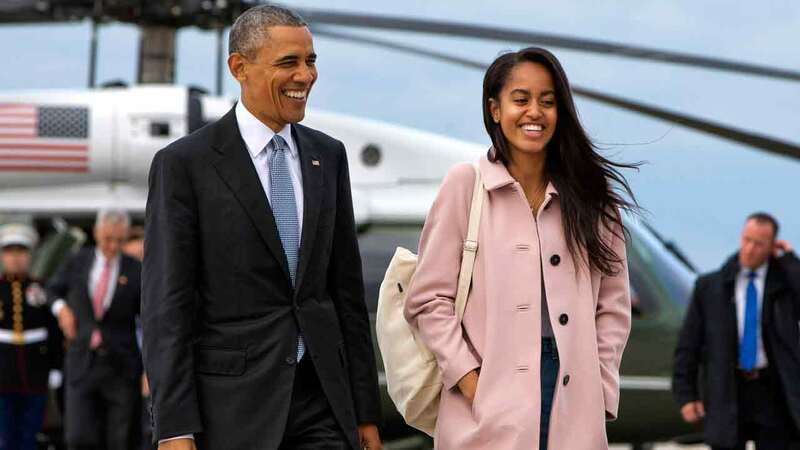 WASHINGTON -- President Barack Obama's daughter Malia will take a year off after high school and attend Harvard University in 2017. The White House announced the news on Sunday. Malia is the eldest of the Obamas' two daughters. She's 17 and a senior at the exclusive Sidwell Friends School in the District of Columbia. She's set to graduate high school in June, then celebrate her 18th birthday on the Fourth of July. Obama recently said he turned down an invitation to speak at Malia's high school graduation because his emotions would get the best of him. Malia visited at least a dozen public and private colleges during her search. Among them were Princeton and Harvard, where her parents earned degrees.